Chester Football Club – Official Website » BACK THE BLUES | Get down to the Swansway tomorrow and back the lads! 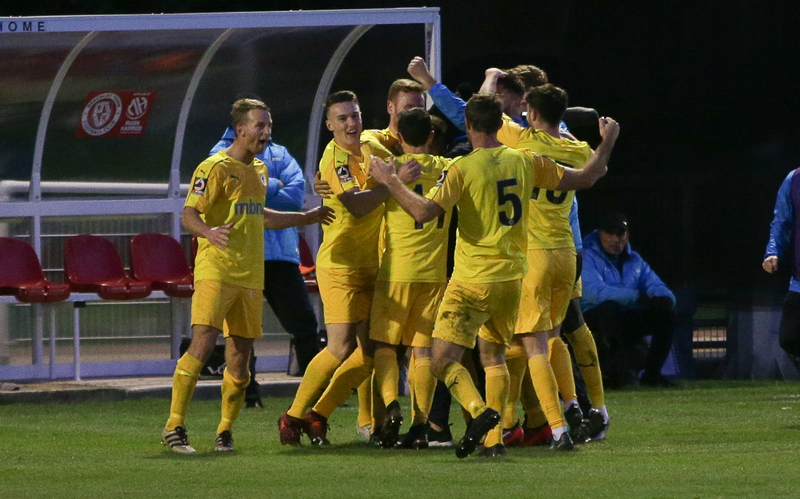 The Blues are now TEN games unbeaten in the National League North – a fantastic point at Brackley secured by Dan Mooney’s wonder goal. We are back in action tomorrow against bottom of the table Nuneaton Borough. This is one of the Blues games in hand and a chance to make significant progress up the table. The Swansway Chester Stadium is the place to be under the lights – and we remain unbeaten at home. Get yourself down to the Stadium Tuesday and give the players the support they deserve for the start to the season we have seen. After a difficult campaign last season, things are looking up – but we cannot progress further without YOU the fans. 🙌 | 🔟 unbeaten now. Make sure you’re down at the Swansway on Tuesday as we welcome @NuneatonBoroFC – a massive opportunity with one of our games in hand! The phrase ‘bring a mate, double the gate’ comes to mind – let’s tell everyone we know and hopefully the lads in blue and white show the crowd what they can do. A fan owned club like ourselves relies on you – the supporters – and a large gate will really be the 12th man for the players and a massive help to the club as a whole. Get down to the Deva Stadium on Tues to support this Chester team. A win will put us within a point of the leaders. We have a team to be proud of this season that always put 100% effort in and never gives up. A breath of fresh air after what we have had to endure the last 2 yrs. You can either pay on the gate tomorrow night or buy your tickets online.